1. You become a writer. It’s usually not something you really decide. It happens to you, like disease. It’s a life where you’re either writing or you’re distracted and feeling you should be writing, forever. Like homework, for adults, 24/7. And some of the teachers mark really hard. 2. You escape the life of mortals. You become so involved in the story that time flies and you don’t care that you’re cursed to do homework for life. In fact, you feel fortunate you’ve found this for yourself. You dream of seeing your name in print. And the accolades! That will be sweet! Finally, self-worth fed to you by strangers! 3. You meet your first dream killer. Someone scolds you for daring to use an adverb and shrieks that, “A sentence fragment is not a sentence!”, as if you didn’t know. Then they tell you not to bother with writing. “Perhaps you’ll find animal husbandry more fulfilling,” they’ll say, because they’re full of terrible advice and, oddly, they sound very confident. This is a critical juncture. If the person has too much influence over you or you’re young enough, you might quit. If quitting is an option, that’s okay. Writing isn’t for everyone. 4. You enter the Octagon. You send out queries and manuscripts and you get rejection slips but you don’t care because it means you’re putting yourself out there and you’re in the game. You’re not talking about writing like it’s a dream in a far off retirement. You’re doing it now. Every moment of it feels important. 5. You get feedback on your writing that’s really useful. You put away the first bunch of stories or your novella or even your first novel or two and you begin again. You improve. 6. You get your first success. It might be a writing award or an article in a magazine. Maybe you get $25 or maybe you don’t, but the money’s not important to you. Your parents will ask how much you won or got paid. That dagger in your heart comes from a place of love. Probably. 7. You get your first hater. I won third place in short story contest and $1000. Someone was offended that my story won and wrote a screed about how it sucked, I sucked and this was what was wrong with the world (and possibly this side of the galaxy.) He didn’t win so, naturally, now we’re all gonna die! 8. Your finger hovers over the mouse. You’re about to hit the “publish” button. It’s nerve-wracking. How many mistakes have you missed? How mean will the reviews be? How good might they be? You thought this would be one of the highs moments of your writing career. Instead, hitting publish is remarkably stressful. After you hit that button, birth that book and send it out into the cold air, you might even feel postpartum depression for days or weeks. I do, every time. 9. You get your first true fan. For some reason, vague to both writer and reader, something you wrote connects viscerally. Someone loves what you wrote and you love them for it. They are invaluable. They are your chief five-star reviewer, defender, cheerleader and advocate. They’re so awesome, you’re pretty sure they don’t poop. Inexplicably, they think the same of you. Through the simple mechanism of words on the page, you’ve bypassed his or her brain and you have their heart. Then you start to worry that, with your next book, you’ll screw it up and lose them. The thought of losing a die-hard fan? Hello, Insomnia. 10. You go deeper with your writing. You tell yourself you’re sufficiently seasoned now so the haters should bother you less. Maybe they shouldn’t bother you, but they will. I got a belittling letter at Christmas that knocked me so far down I didn’t write anything for a month. But then you get back to it and you remember what cartoonist Lynda Barry calls “that floaty feeling” you get as a creative. Publication per se? That matters less. It’s the writing process itself that is the thing. Yes, you want readers and lots of them, but you write for yourself first. You discover what you think and feel by writing. The writing journey is the reward. You lose yourself in the prose and in a small way, there’s something immortal and divine about that dopamine drip, washing your neocortex as you write and dream and create. Um…in fiction. Right. That’s what I meant. 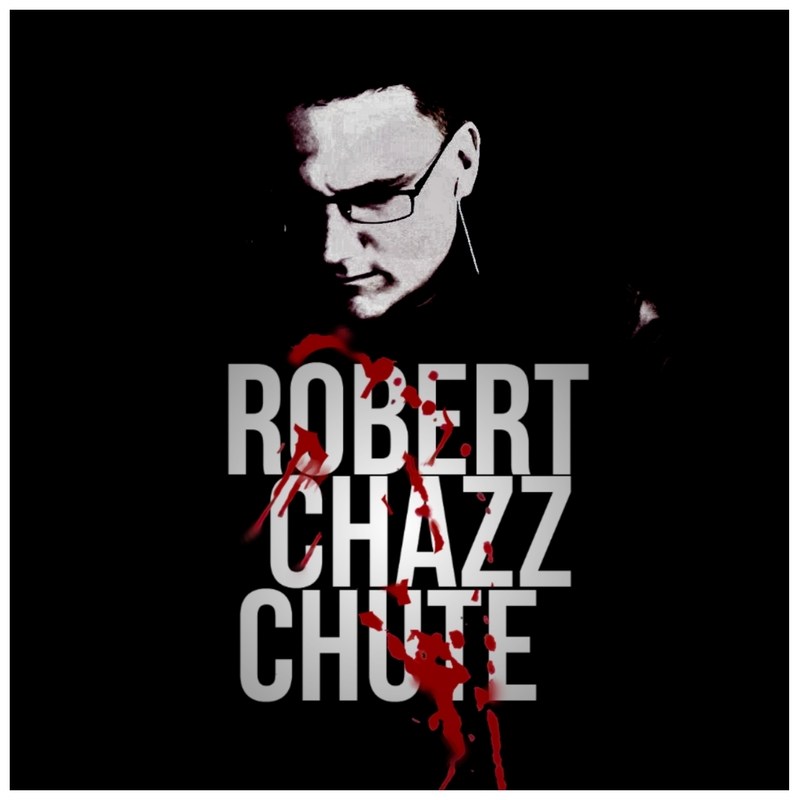 ~ I’m Robert Chazz Chute and I poop. I also create worlds. If you create worlds, too, you’d probably enjoy reading this. If you like to read stories that make you question whether the author may or may not poop, try this. Also, right now, for a more buck, you can get a box set from me and seven other writers who are so awesome, they definitely don’t poop. Get the Horror Within box set now. You nailed. Somewhere on my list of being a writer is when someone is angry at you for killing off a character they cared about. I think that says something important about what you can do as a writer by getting someone to care about and be invested in a completely made up person.